The 2018 Farm Bill made room for history — the end of hemp’s prohibition. If at first you don’t succeed, try, try again. This age-old, all-encompassing phrase is universal, but it’s especially fitting for the labyrinth lawmakers wind through in finalizing each farm bill. The latest version was no exception. Yes, it took a few more laps around the block. But the extra miles appear to be worth it for many sectors of the industry. My email inbox was absolutely inundated with messages and news releases from major farming associations praising passage of the legislation. Of keen interest to me and many others out there was the hype around industrial hemp. 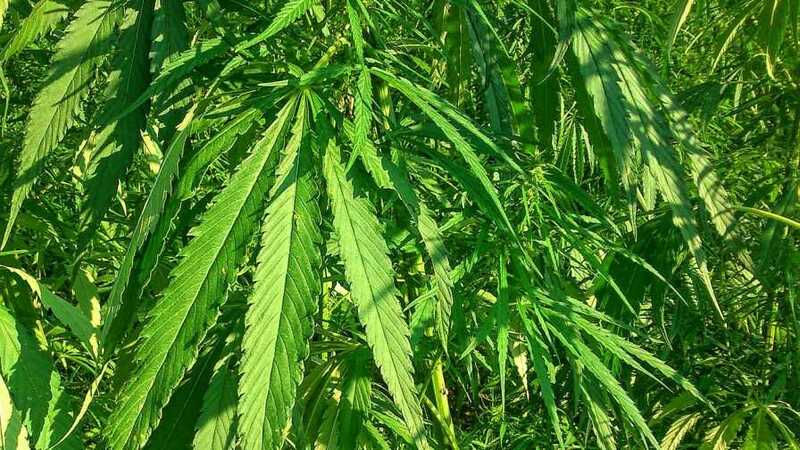 The bipartisan bill included an amendment that would end prohibition and legalize the crop for commercial production. 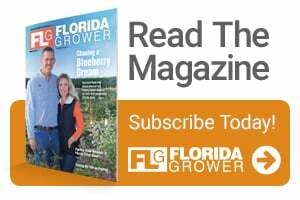 With Florida’s hemp pilot research project getting off the ground last summer, lots of eyes locally were focused on this part of the bill. Researchers are getting set to plant several trials around the state in order to vet varieties and cropping systems. Now they can do so with confidence, and so can the companies stepping up to sponsor Phase I of the project. The groundwork that has been done was vital to keep Florida in the competitive mix for this alternative crop. And like so many other specialty crops, our climate could provide a leg up for growers and stakeholders. Time will tell, and the law is on our side. Though a cure for citrus greening is still yet to be found, growers and lawmakers alike continue to have faith and invest in the future of citrus. Not to be outdone, Florida citrus producers and their counterparts around the country will benefit from the new farm bill, too. The legislation includes investment of $125 million over the next five years through the new Emergency Citrus Disease Research and Development Trust Fund to continue the battle against citrus greening as well as management of the disease’s vector — the Asian citrus psyllid. 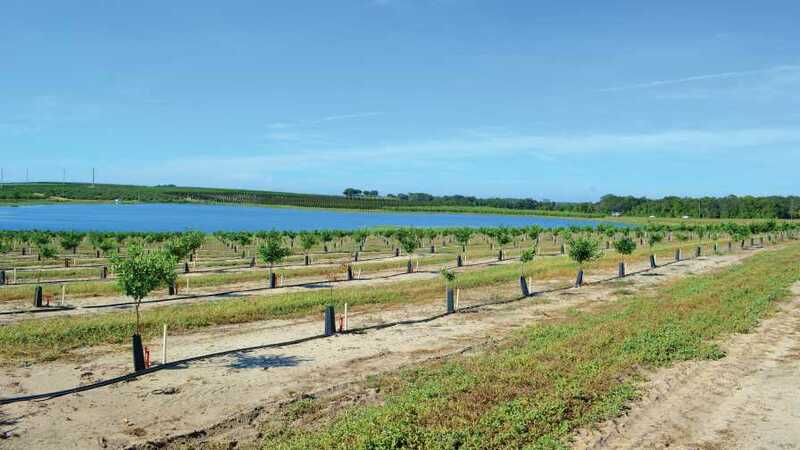 Though these legislative victories represent two vastly different shades of the specialty crop spectrum, they accurately define the current state of Florida agriculture. We’re fighting to keep alive the fruits of our deep-seated farming foundation, but also are aiming to cultivate a future of new hope and opportunity. There is no shortage of what we can grow here. And if at first we don’t succeed … well, you know the rest.